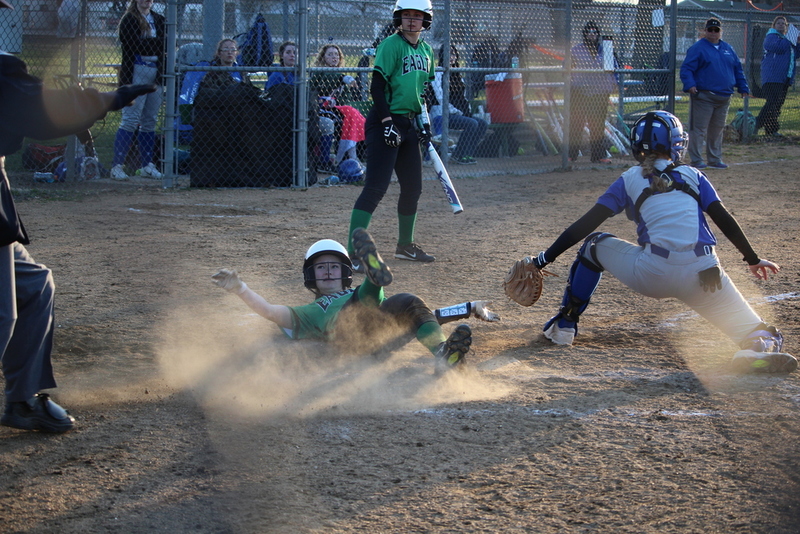 On Thursday, March 22, the Lady Eagles traveled to Mt. Vernon for bracket play of the Mt. Vernon Tournament. The Lady Eagles played Purdy to determine if they would play for 1st place or 3rd place. They lost to Purdy 3-4. The loss to Purdy let them play for 3rd place. For the 3rd place game the Lady Eagles faced Southwest. The Eagles lost 12-6. The Lady Eagles finished 4th in the tournament. The Eagles are back in action Monday, March 26, at Liberal. First pitch is set for 5:00pm.